About video: This video represents “Power of Peace“, a haiku-type poem by Rixa White. About poem: The poem interprets a desire for creating a nationless society beyond boundaries based on the power of peace. About music: The background music is “Real Fantasia” which is the 8th track in Silentaria’s album “What’s Real?“. About video: This video is a short introduction of “What’s Real?” album. 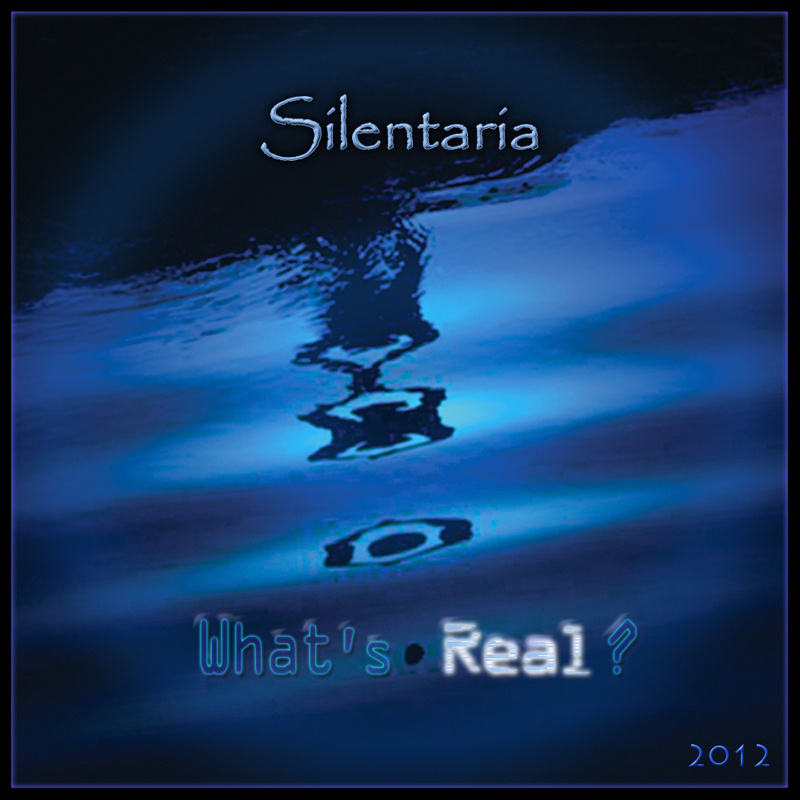 About music: The background music is the track named as “What’s Real?” which is the 2nd track and the title track of Silentaria’s album “What’s Real?”. 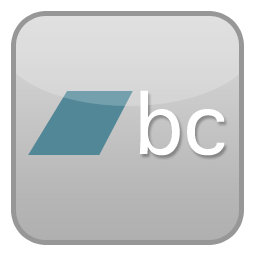 About video: This video represents “For what’s worth breathing“, a haiku-type poem by Rixa White. About poem: The poem interprets human wanderings and loneliness in the world and how only love can help us all. About music: The background music is “Lament of Being” which is the 5th track in Silentaria’s album “The Beginning of the End“. 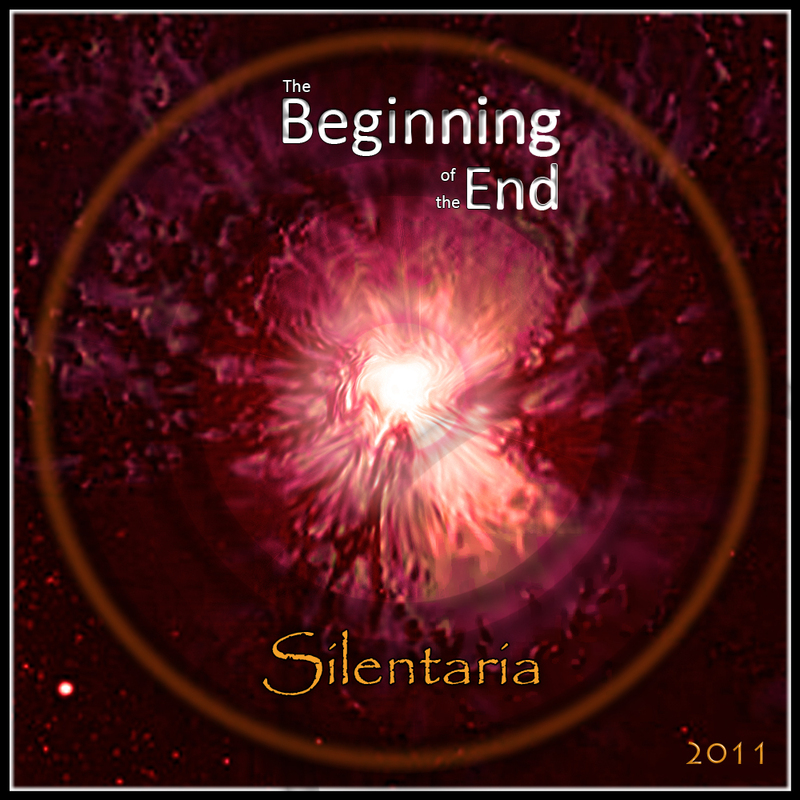 About music: “Return of the Lost” is the 3rd track in Silentaria’s album “The Beginning of the End“.